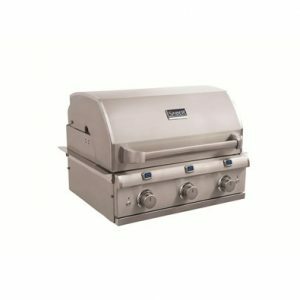 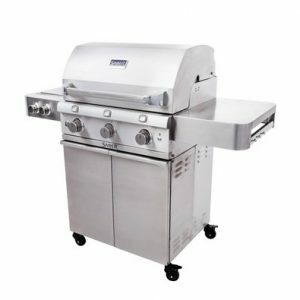 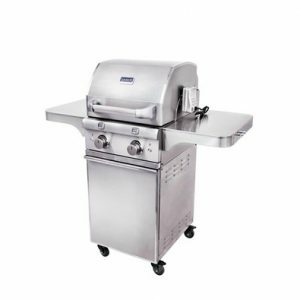 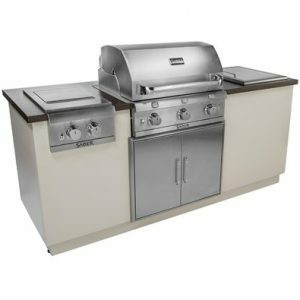 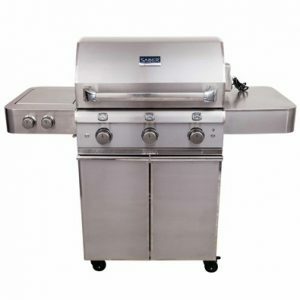 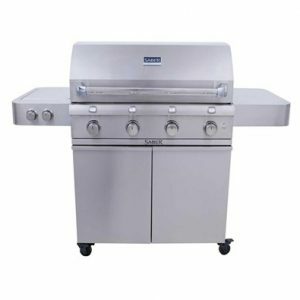 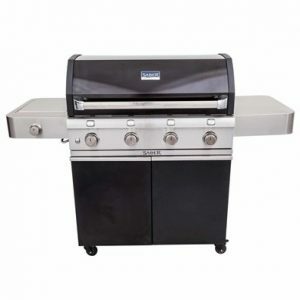 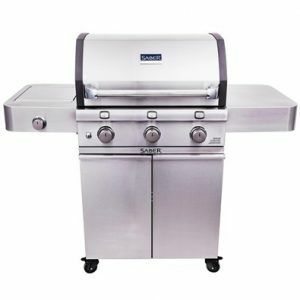 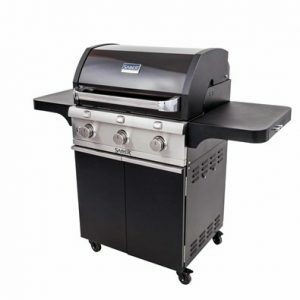 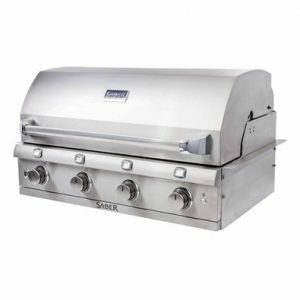 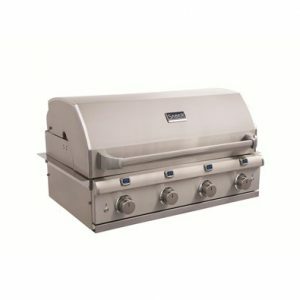 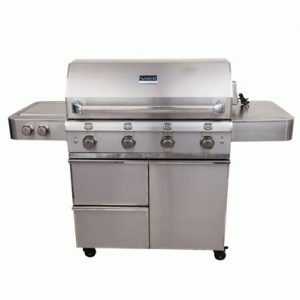 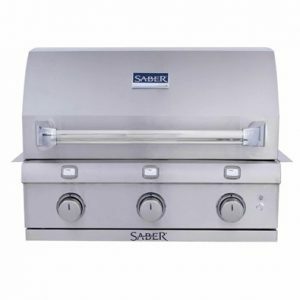 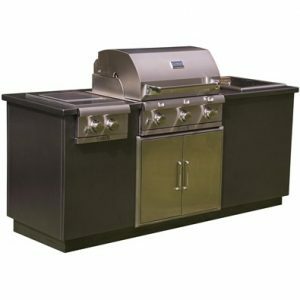 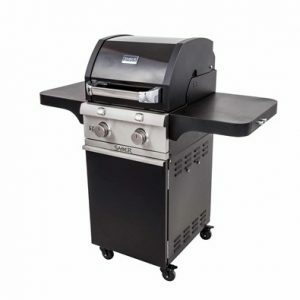 Saber grill products deliver superior performance and all the features you want for far less than other premium brands. 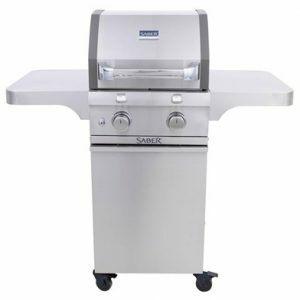 Every Saber grill uses patented infrared technology made with the same premium materials and quality construction. 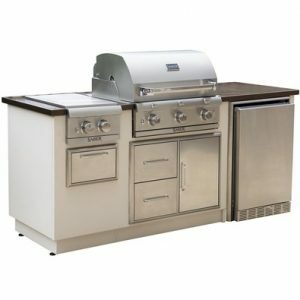 This system prevents flare ups and uses 30% less gas than traditional burner systems.